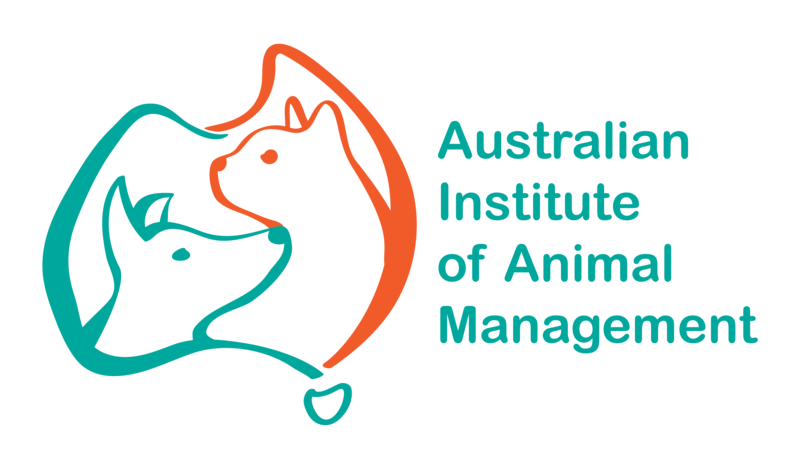 Australian Institute of Animal Management - Subscribe now! Want to be kept up to date with what's happening with AIAM?? Complete your details below and we'll make sure you're kept in the loop.